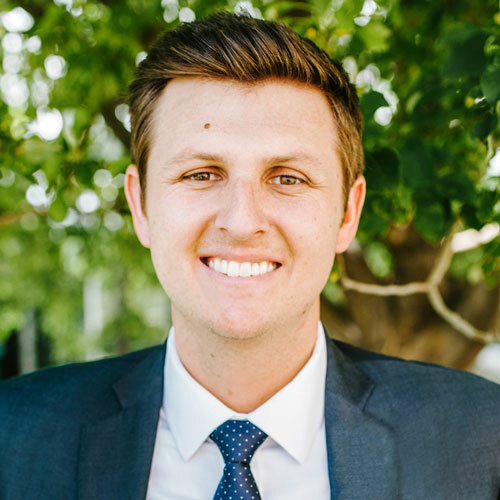 Phoenix, AZ, March 28, 2018 – ABI Multifamily, the Western US's leading multifamily brokerage and advisory services firm, is pleased to announce the Company's continued Sacramento Regional Office expansion with the addition of Tyler Justesen. The company is excited to welcome Tyler as Vice President. John Kobierowski, Senior Managing Partner, states, "We are excited to welcome Tyler to the ABI Multifamily team. Tyler represents the changing face of commercial real estate given his background in both the tech and financial industries. By combining his unique work related experiences, with strong mentorship, will make him an invaluable asset to the ABI team." Prior to joining ABI, Tyler worked in the tech industry as a Project Manager at an IP translation service company. Most recently, Tyler had been working at United Capital Investments where he was Director of Marketing. Tyler earned a Bachelor of Science degree in Communications with an emphasis in Advertising from Brigham Young University. He also double minored in Business Management Marketing and Portuguese.